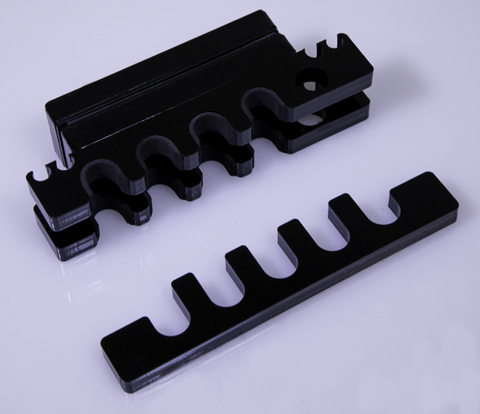 We just got word Innovative Marine is releasing a probe holder like you’ve never seen before. The CustomCradle is compatible with all current probes on the market, including the Neptune Systems Apex temperature probe. The CustomCradle organizes your devices in the most simple and efficient way possible. 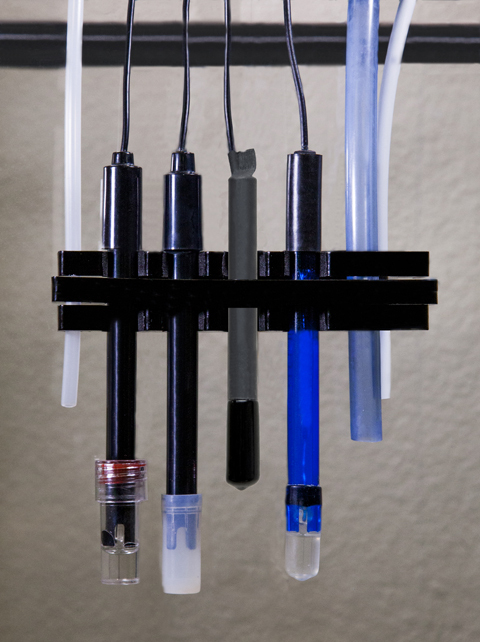 The CustomCradle gives you a clutter-free solution to secure and organize your aquarium probes (3 on the nano; 4 on the XL), tubing from a dosing pump (2 x 1/4″ OD on the nano; 4 x 1/4″ OD on the XL) as well as the return for your ATO system. Pre-installed foam pads cradle your probes to ensure a tight fit. 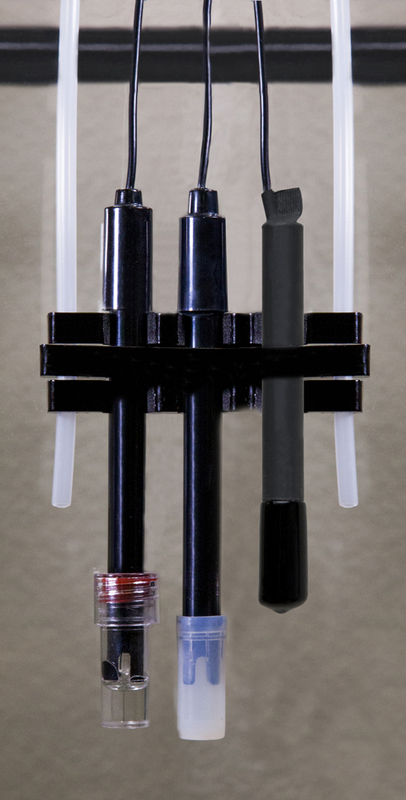 This combination gives you three points of contact and keeps your probes from accidentally falling into your aquarium. Innovative Marine lives up to their namesake once again by eliminating thumbscrews and instead use a magnetic cap system to hold your probes in place. 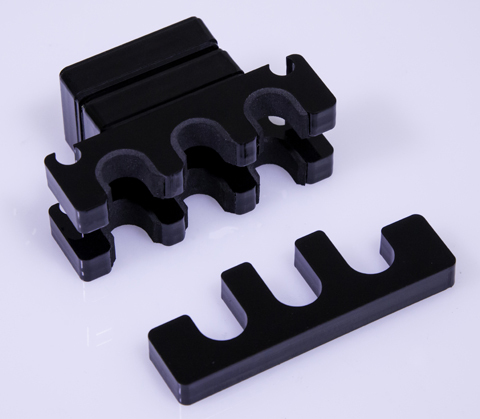 Insert ATO and dosing lines with ease into laser-cut holes. The high-powered magnet are fully encapsulated in a cell-cast all acrylic body to prevent it from rusting. Word is Innovative Marine will be offering the CustomCradle Nano for $29.99 and the CustomCradle XL for $49.99. Pricing is subject to change, of course, but providing us this information so close to launch is a good sign they will stay priced economically under $50. According to Innovative Marine, both sizes should begin shipping to retailers like Marine Depot sometime later this week. We’ll keep our fingers crossed they get here soon (we are just as anxious as you to try these out!) and, of course, add a product page to our website so you can order as soon as they become available! Until next time, take care and happyreefkeeping.